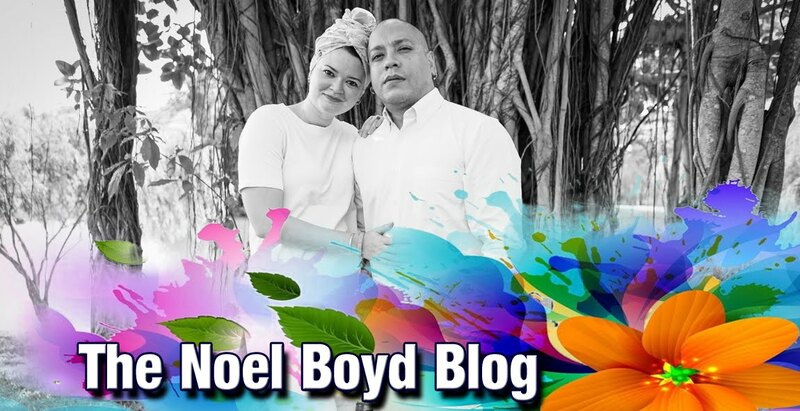 The Noel Boyd Blog: My Book 'Ghost Files: Singapore' is out! 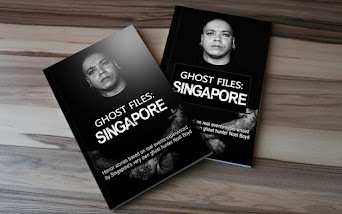 My Book 'Ghost Files: Singapore' is out! 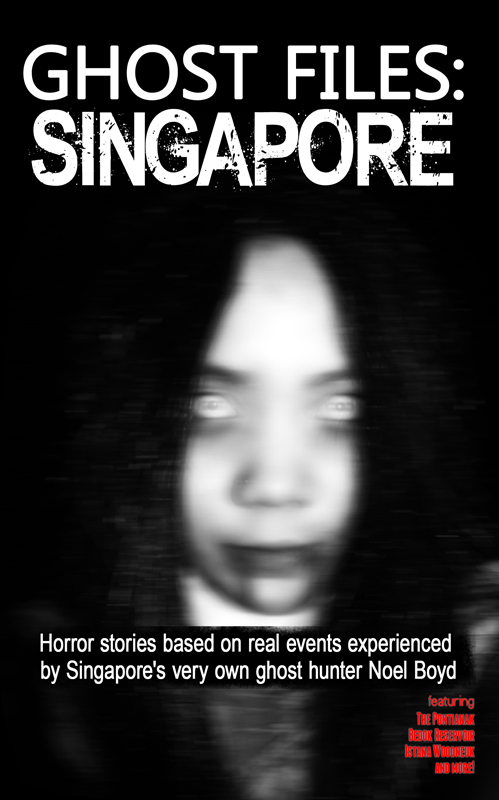 Follow the true-life journey of paranormal investigator Noel Boyd as he shares his most chilling encounters with the most vicious ghosts in Southeast Asia. Along with other stories in this book, Ghost Files: Singapore retells his ghostly experiences with the legendary pontianak, a child spirit and a poltergeist attack at a cemetery! Do you dare step into the paranormal world of Noel Boyd? If you would like to be one of the first hundred in the world to own a copy of my book, please click here to pre-order. All pre-orders will be autographed by me and local postage to Singapore is absolutely free! Update: Pre-order is sold out! However my book is on Amazon and Kindle. Please click here for the direct links. Hey Noel. You do not know me because I have been a silent follower of yours. I discovered your show Skin Art four years ago. Who would have known that you would be the man you are today? 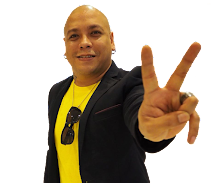 Author, ghost hunter, blogger, torch bearer, emcee, the list goes on right? After reading your book, you inspire me even more because I was bullied in school too. I have gone through depression like you. It was bad but it is the past now. Thank you so much for sharing that portion of your life. You have no clue how much it means and trust me when I say it gives hope to people like me. Don't ever change because the universe needs you just the way you are. Mister Noel Boyd I have a comment to add. I got my first tattoo when I was 18 years old. My father saw the ink and was so angry. When he asked why I did a tattoo, I panicked and said your name! I can remember his face when he watched Skin Art! LOL! Today he watches all your ghost show episodes and tells all his friends that his daughter is tattooed because of this botak. You are the first few Singaporeans to make tattoos acceptable here. As the other commenter said, don't ever change. Be you because you do not how many lives you impact. If only you knew hor? Oh my cousin thinks you are handsome! She is 16. Haha!